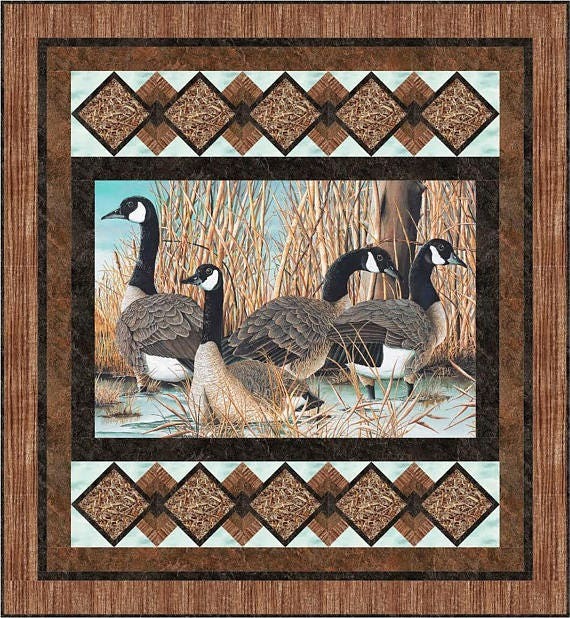 Create this beautiful Canadian Goose Throw with this Quilt Kit. 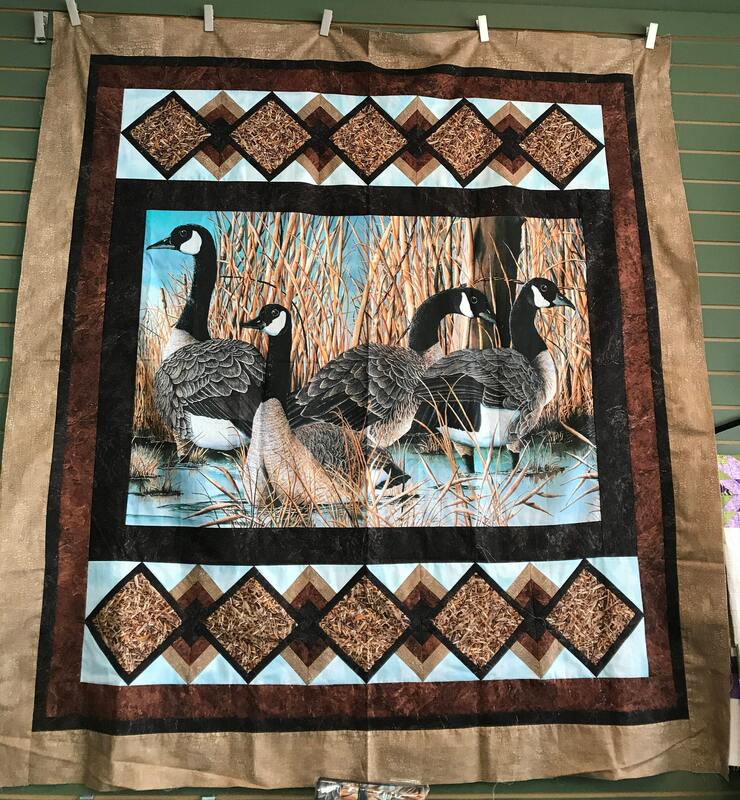 Finished size is approximately 60x65. 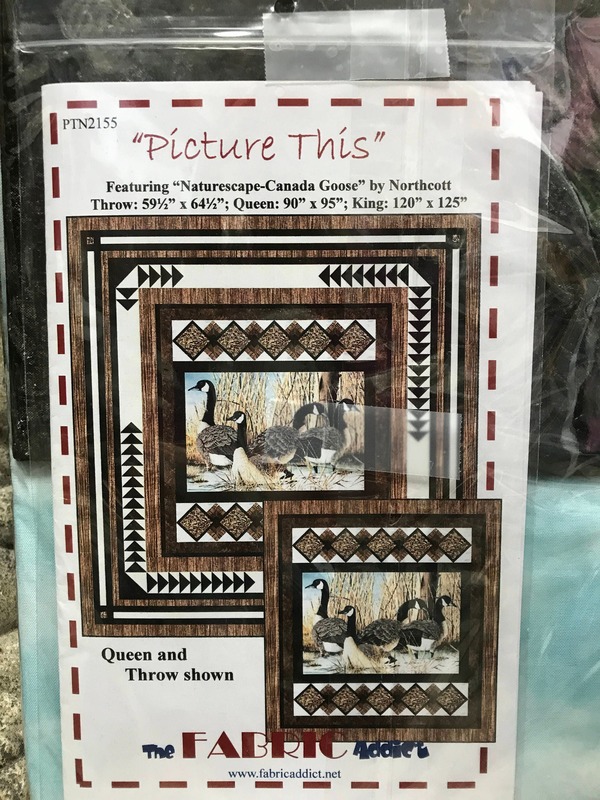 This kit includes top, binding, Canadian Goose Panel by Northcott, and Pattern. 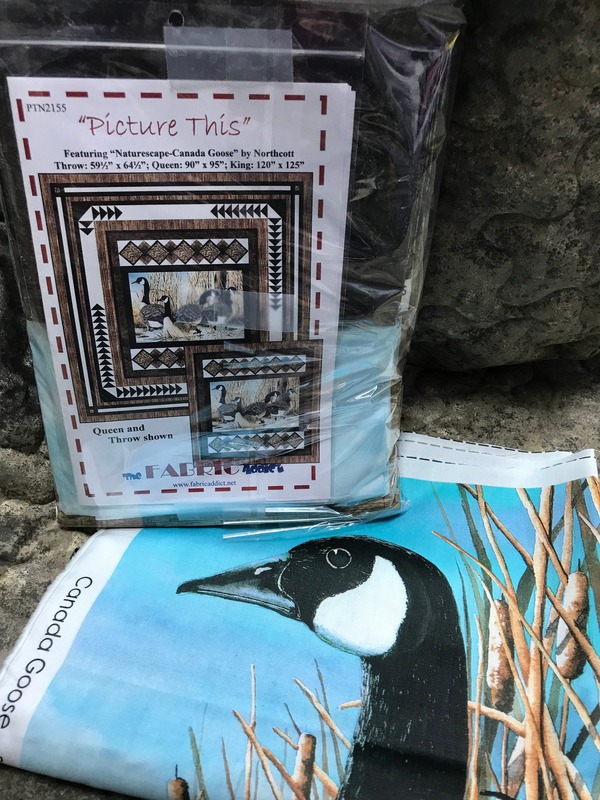 Backing and Batting not included. 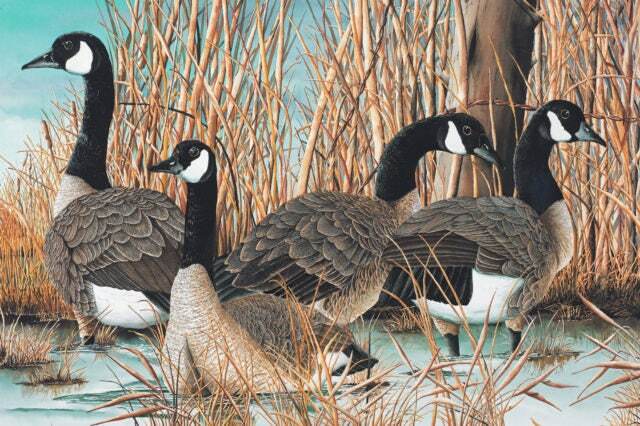 Suitable for a confident beginner.